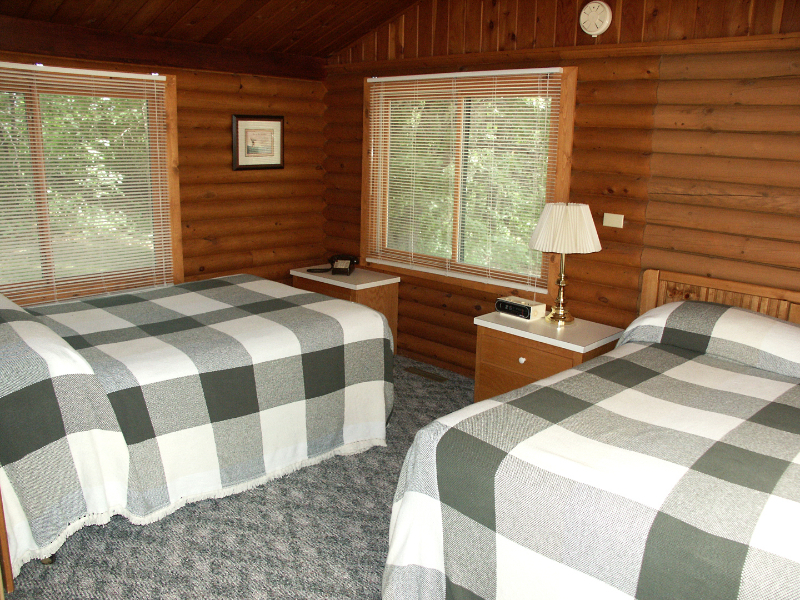 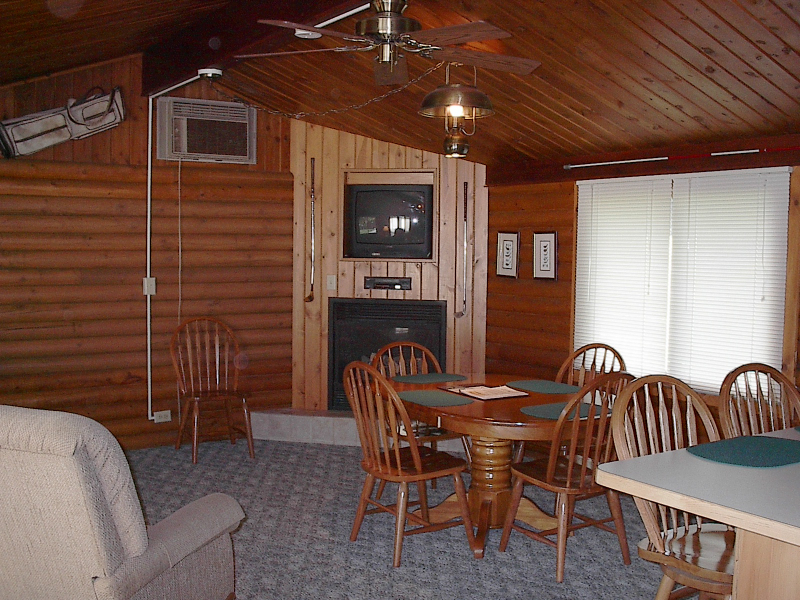 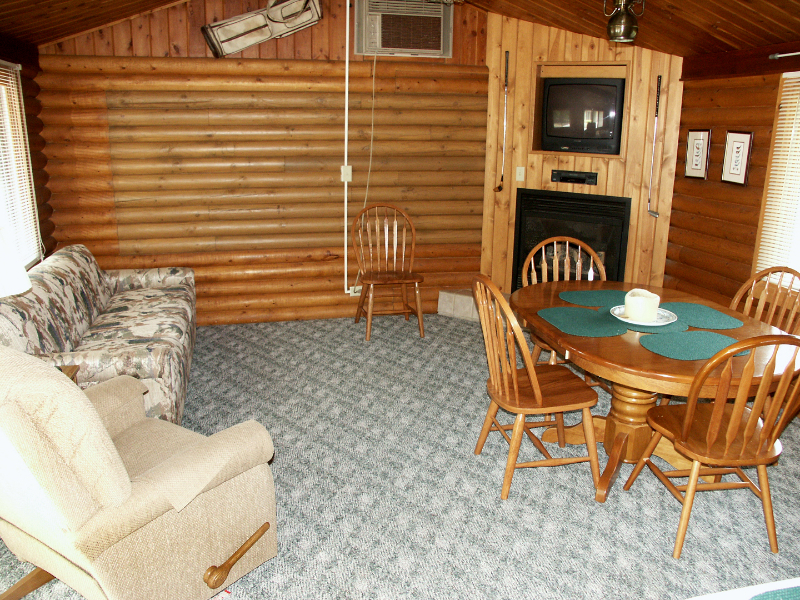 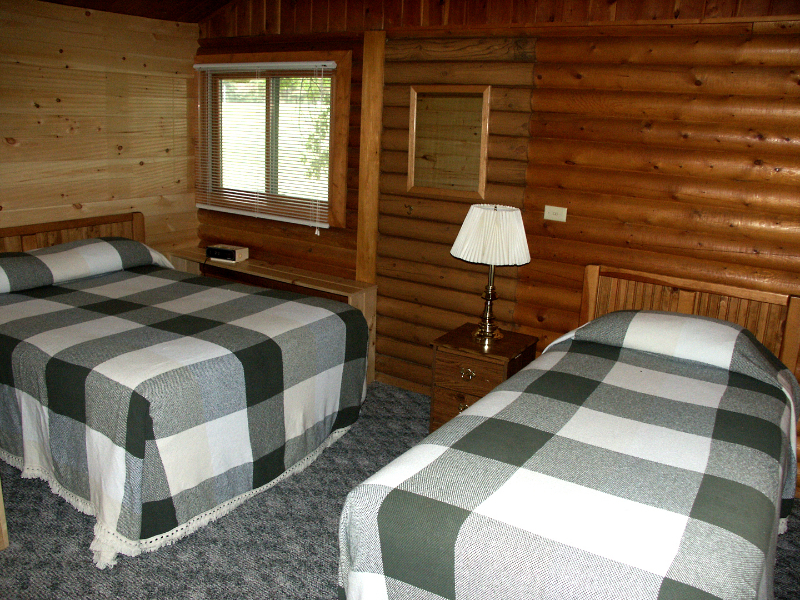 If golf is your style, then there is no better place than the 18th Hole Cabin! 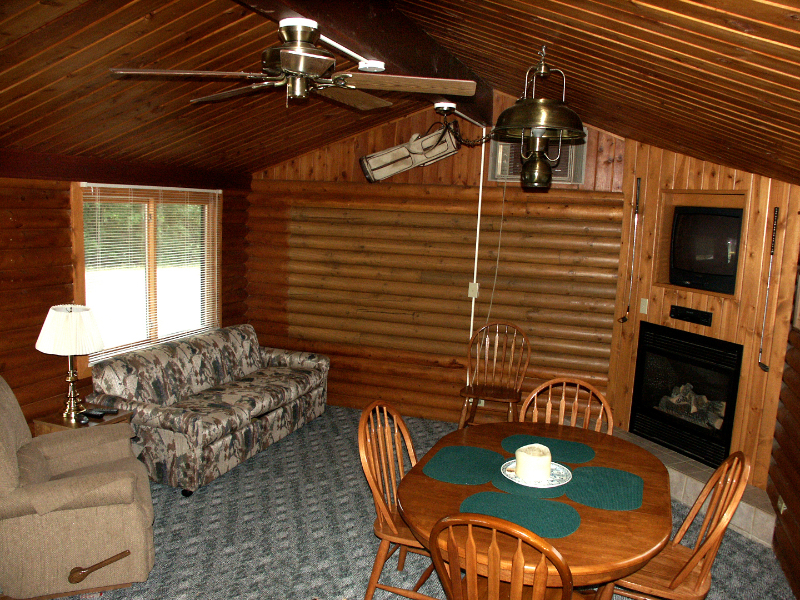 Nestled off the 18th hole of the Traditional Golf Course, this two-bedroom unit is furnished with three double beds, one twin bed and a hide-a-bed. 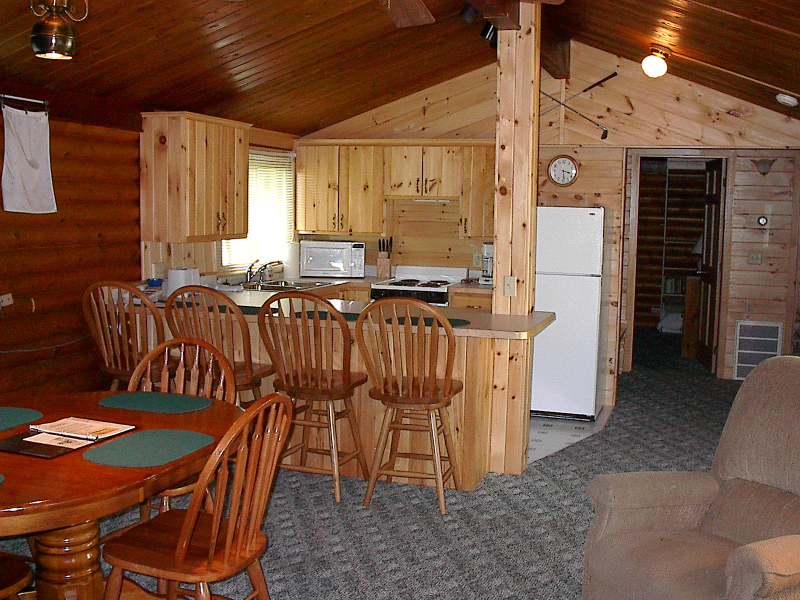 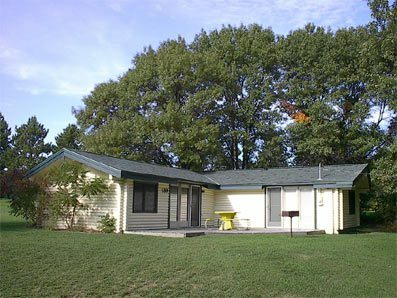 It is also equipped with a full kitchen, 1 ¼ bath, gas fireplace and a microwave.